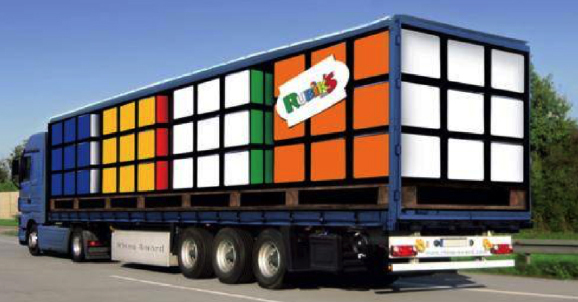 Ads can also be used on semi-trucks around the world to a promotional advantage. 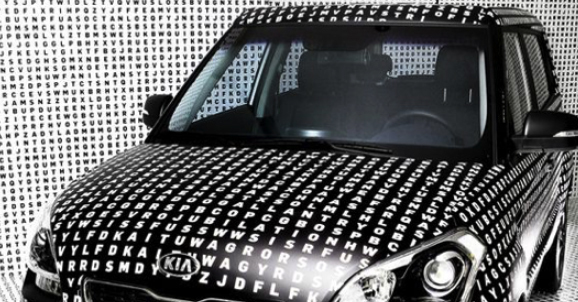 The following wrap certainly catches the viewer’s attention. 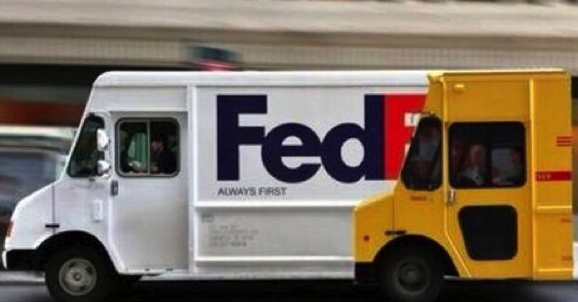 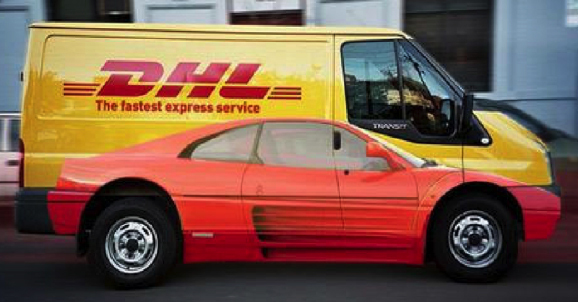 While FedEx displays its creative side with its wrap, DHL also shows that it can be competitive in this area as well. 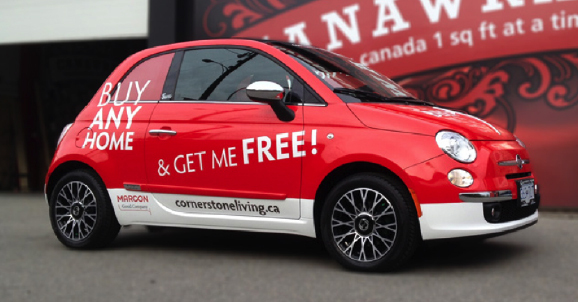 #4 – Get a Free Car! 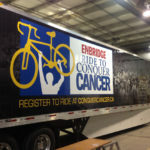 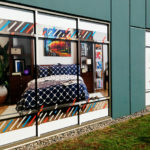 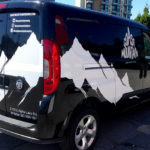 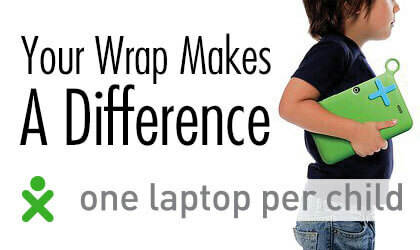 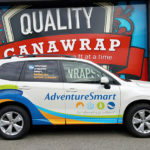 This example, again, featured by Canawrap, shows how you can make a living using a wrap on your vehicle. 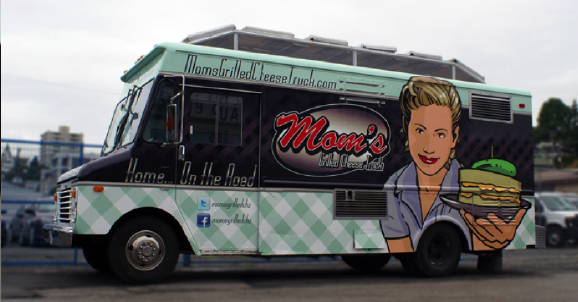 If you want to see more people show up at your food truck, then adding a wrap is a priority.